Anyone have been to IKEA Cheras? The second IKEA in Malaysia that just opening last year situated at Jalan Cohcrane, Kuala Lumpur? So next to IKEA Cheras, a new mall call My Town Shopping Centre and it will be opening early 2017! Yes you heard them right. It will be opening this year after a long waited. 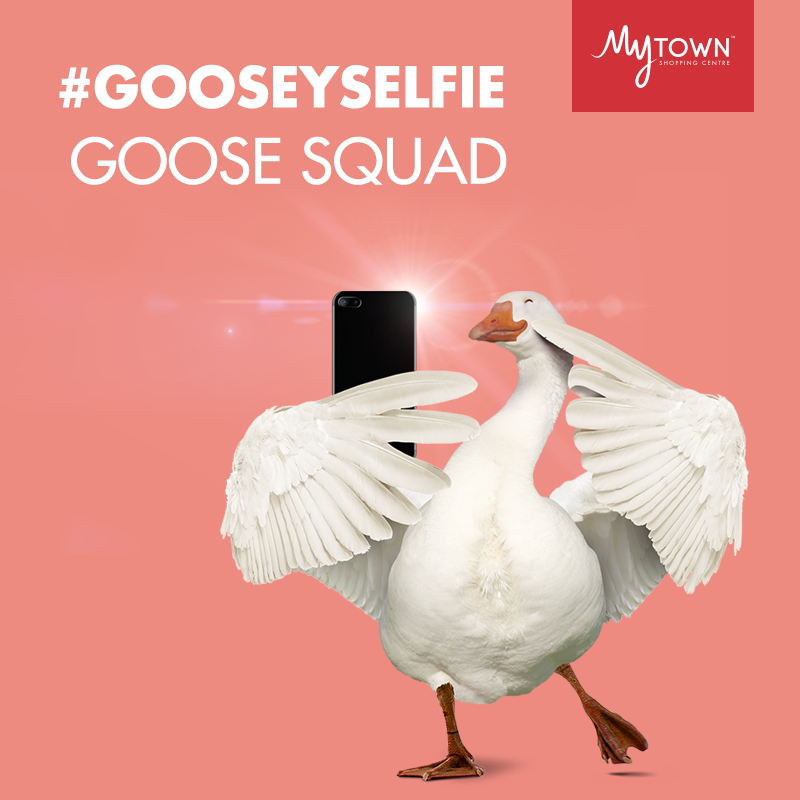 In conjunction of the launching, My Town Shopping Centre held a contest name a #GooseySelfie. This #GooseySelfie Contest offered more than RM10,000 worth of prizes to be won! 2. Click join now & follow these easy steps. Remember to GOOSIFY your selfie, because this is a #GooseySelfie! So here is mine Selfie, bet you can beat me? hahaha..of course you can. Join the contest today & GOOD LUCK! 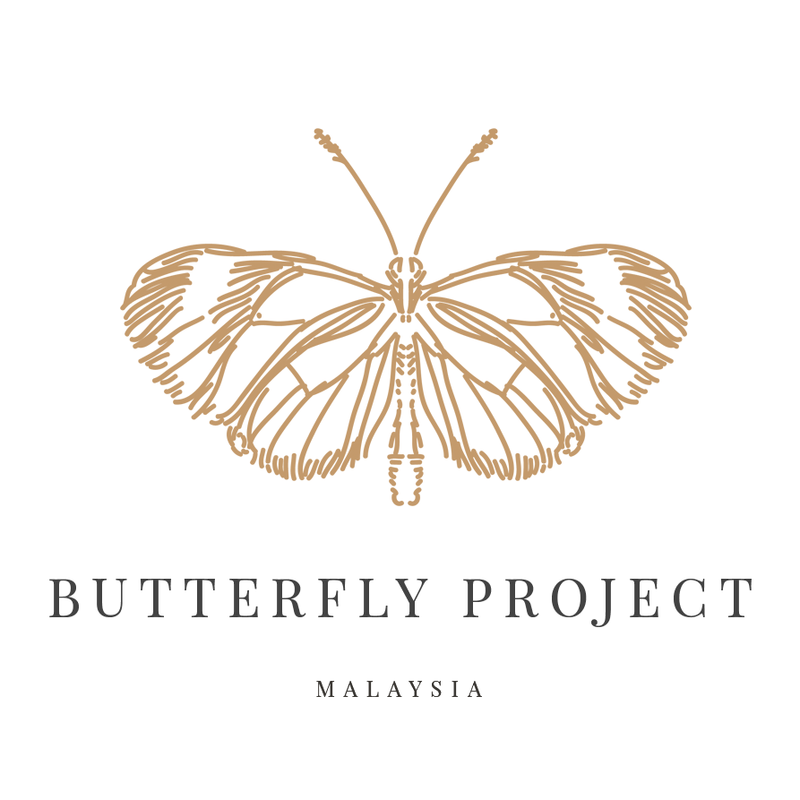 I wish, I can join this. 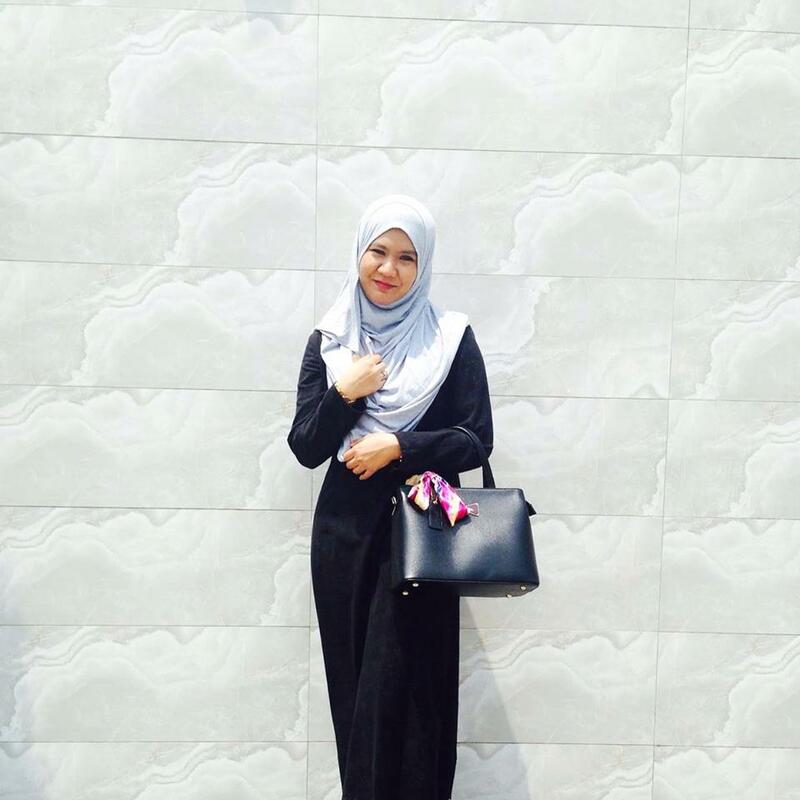 Blog kita dah follow ke? 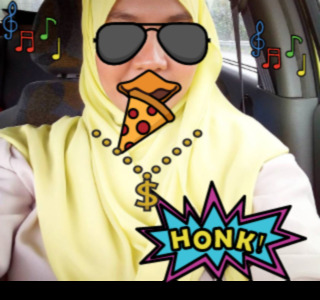 Huhuhuu .. jangan lupa polowwwww ye .. weee ..
tq mar..nnt akak follow back..